This question this time: Can you describe any notably good or bad experiences you’ve had with a company in the last three months? 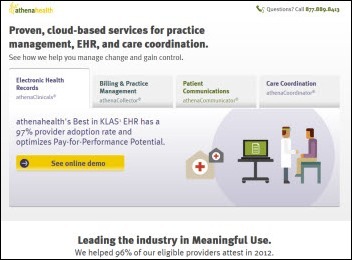 The best has been athenahealth so far. 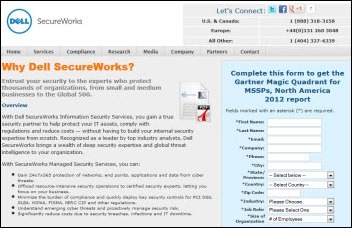 Dell SecureWorks managed services. I’d suggest any IT department lift some burden off their security person/persons by letting someone else watch the logs and manage the firewalls. Then the security people can audit the systems and investigation anomalies. We are working with Harmony to install their Health Data Archiver tool. We are using it to archive data from legacy clinical and financial systems that practices we’ve acquired used to run on. I wish we’d found it several years ago because it would have avoided a ton of headaches, met customer needs better, and done it more cost effectively. 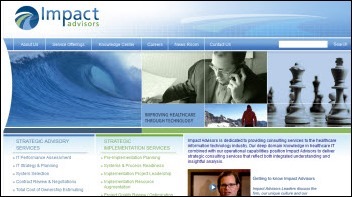 Doing some great planning work with Impact Advisors. They have some good experience in the Epic world. 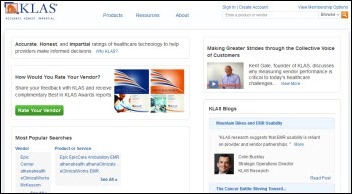 Notably good experience with KLAS and their evolving assessment of the BI/analytics market. 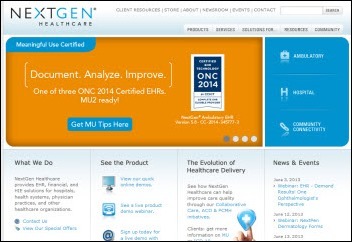 We have done a lot of interface work with McKesson over the last three months. 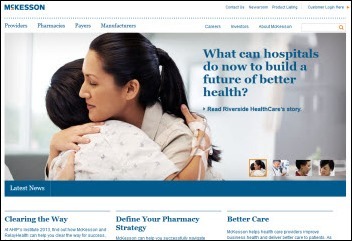 They are implementing an EMR at a seven-hospital system and we are working through interfaces with them as each site goes live. They have been wonderful and very helpful. 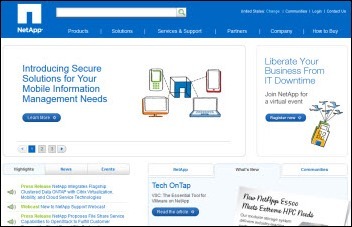 NetApp proactively proposed to conduct an end-to-end assessment of our storage environment. Their assessment surfaced a number of gaps, some of which were critical and urgent, needing increased attention from our technical management. It was refreshing to see a storage vendor looking out for our best interests and taking a proactive approach to service. By focusing on NetApp’s recommendations, we likely avoided some major problems that could have affected availability of EMR production and other critical systems. Hands down my worst experience has been with NextGen, especially their billing "Practice Solutions."